Wednesday Poll: Do You Care About Monthly Security Updates? With Google’s launch of monthly security updates last year, many device owners are beginning to take notice at how well, or how bad, their particular OEM and carrier are at delivering these updates. Realistically, if a smartphone owner is not constantly digging around sketchy websites or purchasing goods from the Silk Road, your phone should be relatively safe. Stick to downloading your apps from trusted sources and you should be fine. With that being said, there are those who care very much about security updates. 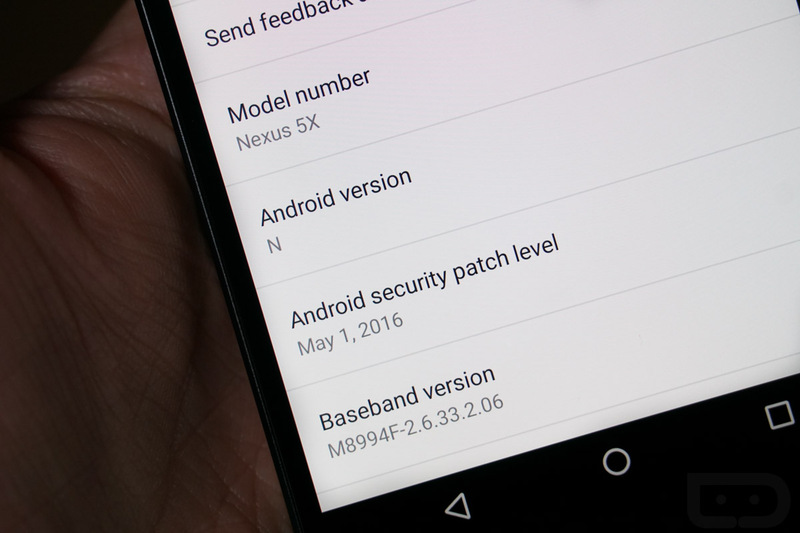 These updates prevent known threats and exploits from causing harm to your smartphone. If you read mainstream news, listening to the countless scary stories about new device exploits being discovered, you can imagine why these monthly updates could be important. So, you tell us, are monthly security updates important to you? Do you care about monthly security updates? Yes, I want my phone secure. Yes, but I don't prioritize them. No, I'm not overly concerned about security updates.